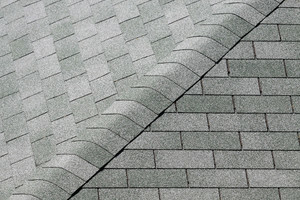 Reliable Roofing Contractor in Denver, Colorado. You need quality materials, excellent workmanship, and a reliable roofing contractor to ensure your next roofing repair or replacement project goes according to plan. You also need your roofing contractor to ensure your project remains on track in terms of budget and timeline, so your business’ operations continue to thrive while work progresses. This is where we come in at Apex Commercial Roofing. As the Denver, Colorado area’s source for all things commercial roofing, count on us for exceptional solutions and project outcomes. Our crew members are long-term employees who have undergone extensive factory and in-house training to ensure the quality of their skills and workmanship. Our team members are also certified and trained to install roofing systems from renowned Fortune 500 companies, including Carlisle SynTec, GAF Materials Corporation, and GenFlex Roofing Systems. We service many types of commercial buildings, including car dealerships, apartment buildings, industrial buildings, retail centers, churches, and office buildings. 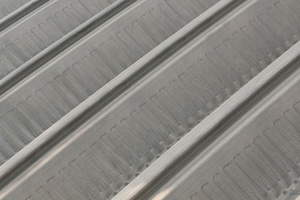 Trust us to provide the roofing solutions you need for your exact building without any problem! We are Always Up for Any Roofing Job! On top of our commitment to only using quality roofing materials and ensuring our team members are always up for any roofing job, we have decades of experience working on commercial roofing repairs, installations, and replacements. We remain OSHA compliant every year and use Eagleview Technologies to help us generate 3D aerial measurements. This ensures you receive the most timely, accurate, and cost-effective services and solutions when you let us help with your project. 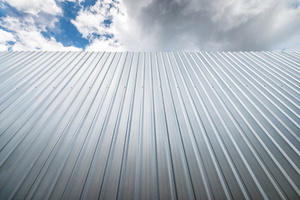 At Apex Commercial Roofing, we are eager to get started on your commercial roofing project and to provide you with further information about our selection of services. Reach out to us today to schedule an estimate and to find out more about what sets our exceptional roofing services apart. At Apex Commercial Roofing, we will make sure your roofing repair or replacement project in Denver, Colorado goes according to plan.